From 1998, we began to supply the spare parts and assembled the Water-cooled diesel engine. 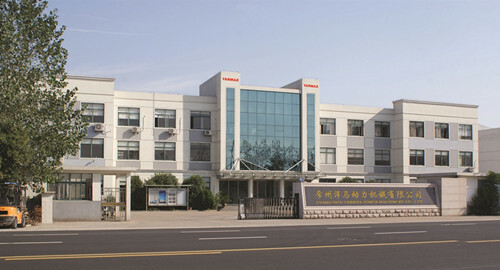 From 2000 ,we are one of the earliest factories who began to produce the same Air-Cooled Diesel engine as the YANMAR type in China,and then we began to produce Diesel generator. Nowadays, our diesel engines are widely used to match many machines such as Air Compressor, Water Pump, High pressure washer, Construction Machines and so on. Our generator are used in Family power supply,Industrial power supply and Emergency power supply.meanwhile, we offer some special products from different cooperating factories. Yarmax power has bulit a superior global sales and aftermarket support network,Yarmax will continue to improve the strategic cooperative relationship with our partners and end-users.